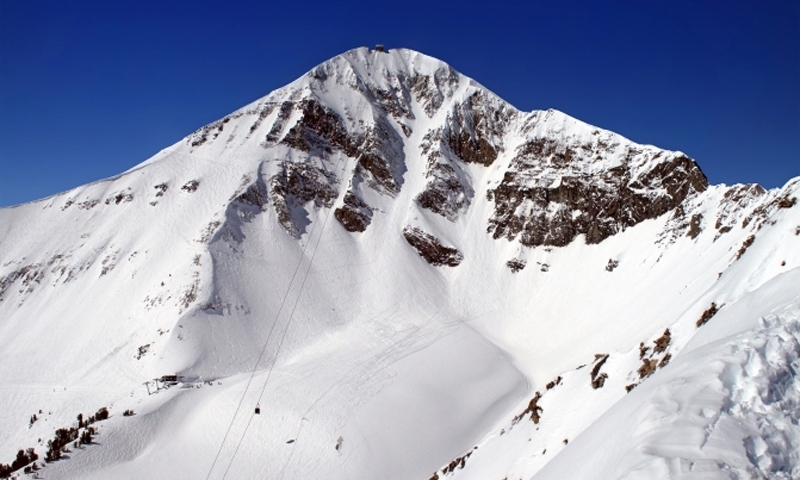 Big Sky is known for the Biggest Skiing in America. Enjoy skiing and boarding at Big Sky Resort or nordic skiing at Lone Mountain Ranch. Big Sky Resort and Moonlight Basin have now combined ski areas. 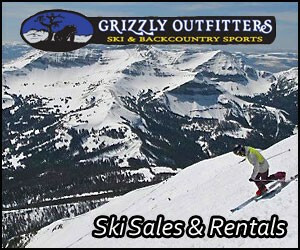 Together they are known as the Big Sky Ski Resort, offering over 5,700 skiable acres as well as terrain parks, a tubing hill, and zip lines for the whole family to enjoy. Head to the top of the road at Big Sky. You can't miss Lone Peak! 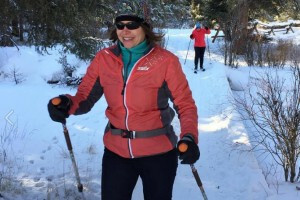 Nordic skiers love the 80-plus miles of groomed and open trails at Lone Mountain Ranch. About halfway between US 191 and the Big Sky Base Area, Lone Mountain Ranch sits on the north side of the Spur Road. The West Yellowstone Ski Festival is a festival for all ages over Thanksgiving weekend every year. 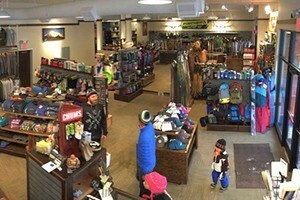 PNSAA is an association whose membership is made up of ski areas and ski related suppliers in the northwest. The association has created and encourages a standard for ski area operations and guest services. Find out all the info on the current US Snowboarding Team.